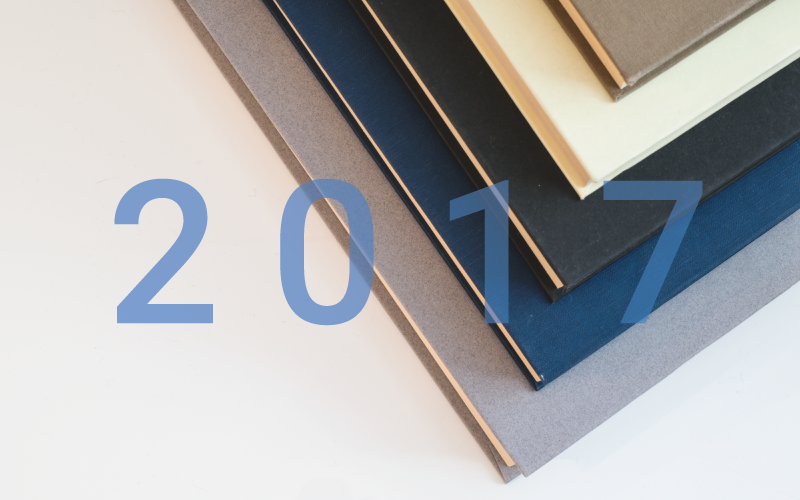 Hein published more than 20 books in 2017! Notable titles published this year include Benched by Judge Jon O. Newman, which was 2017’s top seller; Dred Scott v. Sandford: Opinions and Contemporary Commentary, which is the first book to include all nine opinions comprising the Dred Scott decision along with contemporary scholarly commentary; and Legal Scholarship in Jewish Law: An Annotated Bibliography of Journal Articles, which is an essential resource for Jewish law scholars. The Law Library Journal reviewed Gibson’s New York Legal Research Guide, Fourth Edition and The Boulder Statements on Legal Research Education: The Intersection of Intellectual and Practical Skills in a recent issue. Learn more about these titles below, and check out their reviews! The latest edition of Gibson’s New York Legal Research Guide is the most comprehensive legal research guide on the subject of New York State and New York City law. This award-winning guide has been updated to accommodate the ever-changing laws of New York.